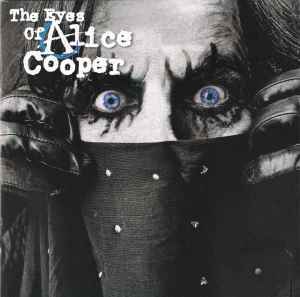 There are four different color versions of this album, each with different eye and circle color on the front album artwork. Sometimes the label catalog number also differs. If you can't find your color version: DO NOT add several different versions into one release - add a new release and make sure you note which color version you have added. Only add images that have the same color as described in the text. I got the Eagle Records ER 20028-2 version when it came out in 2003 and the sound is awful, it's overmodulated and sounds distorted even a low volume. Anyone else notice this? I wondering if this is fixed on a later release? I like the album just mine sounds bad and rather unenjoyable.